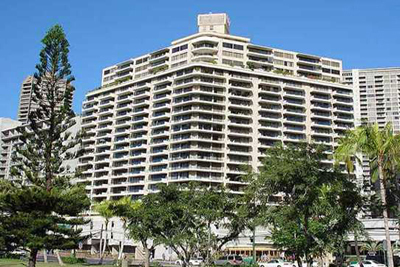 Walt Flood Realty, MLS Sales/Listings, Long-Term Rentals, Property Management in Honolulu/Waikiki, Hawaii. 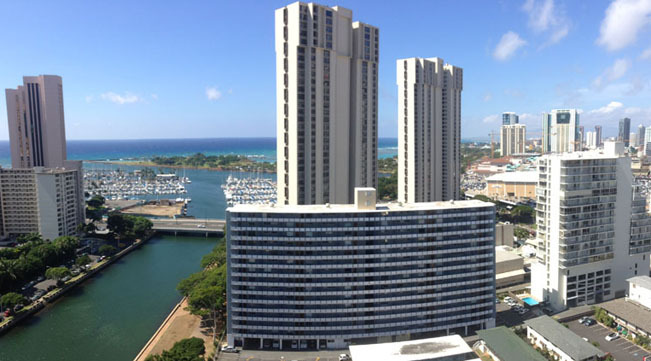 Welcome to Hawaii for new arrivals, tips and articles. Click here. Parking Stall For Rent: $180/month (month to month). Mainenance Fees including a parking stall on the Char Property Lot: $729/month. Parking Stall For Rent: $325/month (for 50 years). Mainenance Fees including a parking stall on the Atkinson Towers Lot: $874/month. *For more information and pictures, click here, or on the image of the building. HiCentral Map to the Condo & the area. OPEN HOUSE - April 14, 2019 (Sunday, 2:00 to 5:00 PM). SOLD as of April 4, 2019, taking back-up Offers. Mainenance Fees including a parking stall on the Char Property Lot: $627.43/month. Mainenance Fees including a parking stall on the Atkinson Towers Lot: $772.43/month. *For more information and pictures, click on the image of the building. FOR RENT if the Sale doesn't close. SOLD as of Feruary 2, 2018. Click on the building for multiple pictures. Two (2) Parking Stalls, and Two (2) Storage Lockers. Total Area: 1,494 Sq. Ft.
Total Area: 1,127 Sq. Ft.
*For more information, pictures and a short Video, click here, or on the image of the building. *For more information, pictures and video, click on the picture of the building. 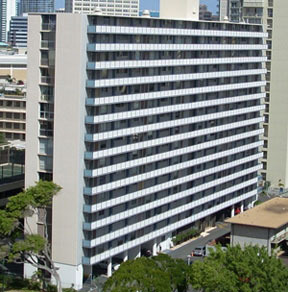 The Wailana at Waikiki Condominium. Open Lanai: 979 sq. ft.
*For more information, FAQ and multiple pictures, click on the image of the building. 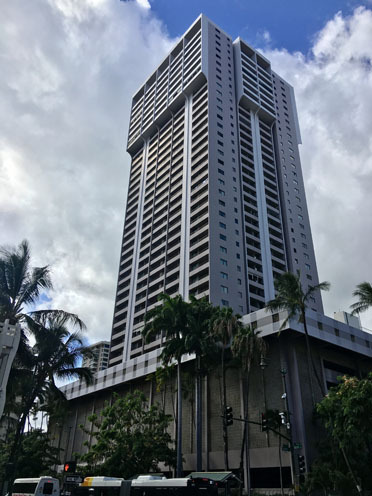 If you are interested in listing your Honolulu property For Sale, or are considering acquiring a condominium for investment, please Copy & Paste this WaltFlood@gmail.com into your eMail server. 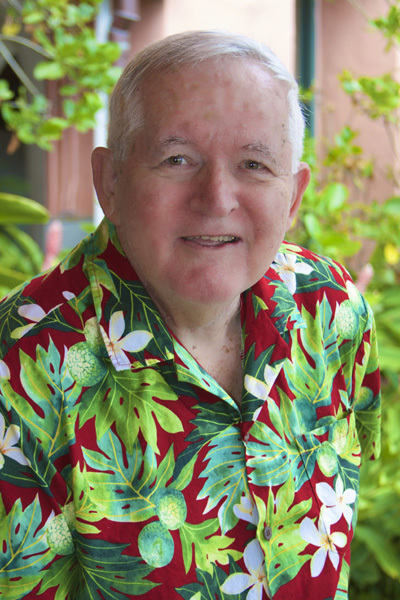 Walter W. Flood, REALTOR ®, PB, DIR, SRES, MRP, RSPS has over 35 years experience in MLS listings, selling condo properties and property management in Honolulu. * All information contained herein is obtained from sources deemed reliable, no representation is made as to the accuracy thereof, & it is submitted subject to errors, omissions, changes & withdrawals without notice. You must obtain written permission to use any content,including pictures.